You’re About To Discover The Secrets Of Hiring A Skip – Even If You’re Not A Builder! 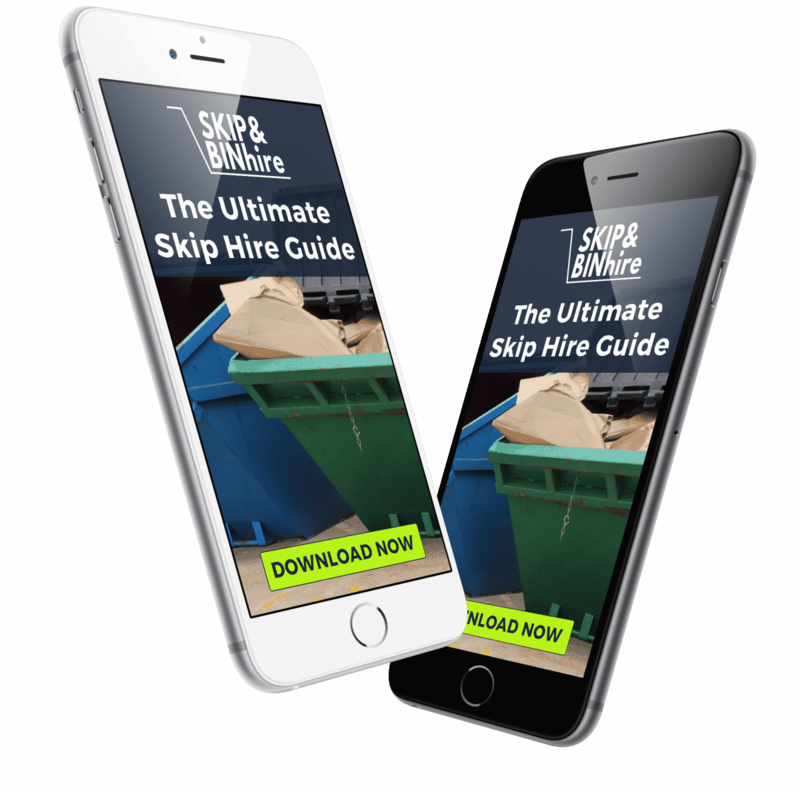 All your Skip & Bin Hire frequently asked questions answered. We are an innovative and exciting new website designed to help you hire a skip from a reputable company in a quick and efficient way. There is no cost to use our website you simply pay the reputable company which you select to use directly. 4. What can I put in my skip? Skip are used for the disposal of non-hazardous waste such as building refuse, household items such as kitchen and bathrooms and garden rubbish. They are not for the disposal of hazardous waste and it is illegal for you to mix the two. 5. What is hazardous waste? Below is a list of what is considered hazardous waste, if you need to dispose of these items you will require a special license and a different type of disposal service. 6. What types of skip are there? The most common type of skip is an open skip but you can also order closed skips, if you require weather protection, for an extra charge. Skips come in a variety of sizes starting from mini skips which have a 2 ³ yard capacity up to large with a 8³ yard capacity and maxi which go from 12³ yards. Read our website for detailed information on each type. 4 Yard skips are enough for a small DIY project, such as a new bathroom. 14 Yard skips are the size of a car which is perfect for medium DIY projects. For larger projects including a full house refurbishment, you would be advised to go for a maxi skip which starts at 12³ Yards. 7. What will happen to my waste? The rubbish you put in the skip will be processed in an authorised facility which adheres to all UK and EU legislation. As a rough guide, most skip companies recycle around 80% of the waste put in skips. 8. Do I need to inform the council? No, you do not but if you intend to put the skip on a road or pavement you will need to obtain a permit. Normally the skip hire company will organise this for you and add the cost onto the price of the skip. Permit costs vary across the UK. Do You Know What A Skip Is? The origins of calling a rubbish cart a skip (most often found in Australia and the UK) come from the word ‘skep’, used to refer to a basket. ‘Skep’ itself comes from the Late Old English sceppe, from Old Norse skeppa ‘basket’. Find the cheapest and most reliable skip hire offers in the UK now.